Amazon's Prime Day is still going on, and several other retailers have countered with their own promotions. 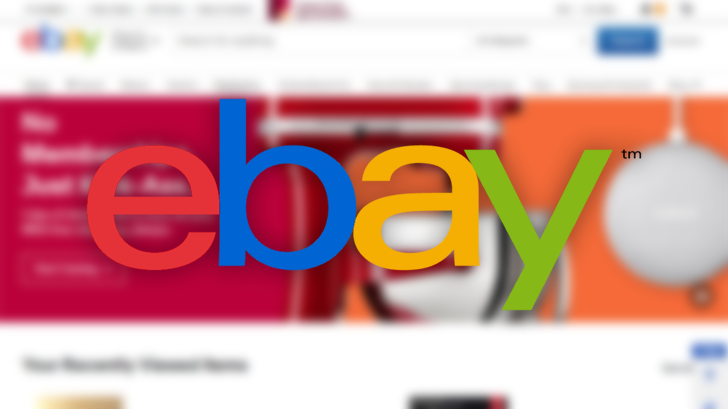 eBay had a (lame) summer sale earlier this month, but now it has released a site-wide coupon that takes $25 off any purchase of $119 or higher. The best deals will be on items at or around $119, especially used products. Unlike most eBay deals, this promotion does work when purchasing gift cards, coins/paper money, and real estate. However, it doesn't seem to work for digital gift cards, like this Best Buy e-gift card. To take advantage of this promotion, use coupon code PRIMO119 at checkout. It will stop working at 11PM PT tonight.